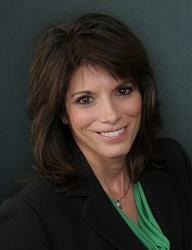 Specializing in Scottsdale, Paradise Valley, and the North Phoenix Communities for buying and selling your next home. Whether you are seeking Experienced Seller Representation; listing and marketing services to represent your needs in selling your home or if you are looking for the Buyer Representation Services for your dream home or winter home to fit your lifestyle or if you are in the preliminary stages in your real estate search, then you have found the best in Professional Real Estate Service. My commitment to excellence, and my seasoned professional approach gives my clients the confidence to know that their goals are in the capable hands of a professional who truly cares about them and has the experience to get the job done! Through this real estate website, you have the ability to search virtually every home land and Lots for sale in Greater Phoenix and Scottsdale Areas. In addition to accessing houses and real estate for sale, this web site features comprehensive community information for Maricopa County that can help guide you in making the right buying or selling decision. 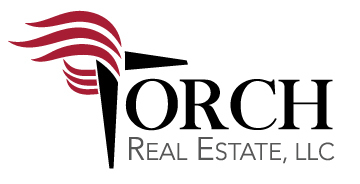 Thanks again for visiting and be certain to contact me via email (Lorie@TorchRealEstate.com) or phone (480-227-1567) for the best in professional real estate service.